Prudential traveled across the country to learn more about financial wellness. New data from Prudential Financial shows that one-third of Americans don’t have a clear picture of their finances and retirement planing, with some thinking they are better off than they really are and others thinking they are worse off. “We felt it was important not to just pour over data and spreadsheets, but to actually get out and hear from people,” said Droga5 executive creative director Ray Del Savio. Prudential took a deeper look at places like the city with the highest self-employment rate and the one whose residents have the longest life expectancy to learn how the people there feel about their financial health and what their challenges are when it comes to saving money for retirement or to send their kids to college. 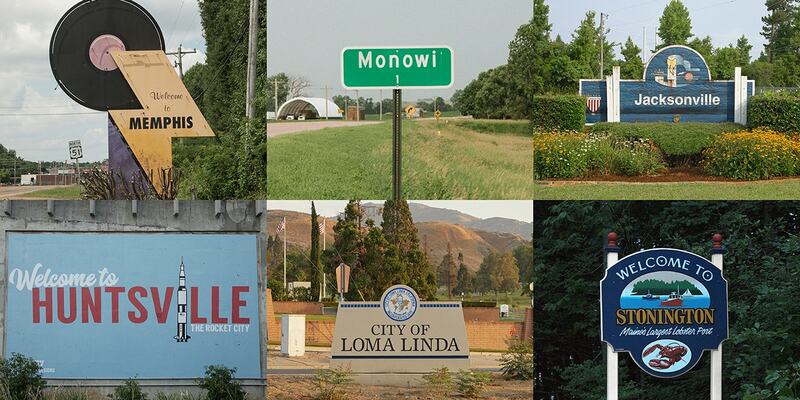 The brand visited six communities including Huntsville, Ala.; Loma Linda, Calif.; Jacksonville, N.C.; Memphis, Tenn.; Monowi, Neb. ; and Stonington, Maine. Prudential had a mission throughout that process—position the brand as one that has empathy and one that is “uniquely positioned to partner with these individuals and their families to address these financial challenges,” Prudential Financial vp of brand marketing Niharika Shah said. “We wanted to be the brand that listens and really go meet these people who are dealing with the challenges we saw in the data and better understand the subjective side,” Shah said.